It has been an amazing season with the Humpbacks. But sadly all good things come to an end, well for this year that is. The season has drawn to an end and it is hard to describe all the amazing things we have seen, so hopefully pictures tell a thousand words. check out this years photos at flickr or on Facebook. 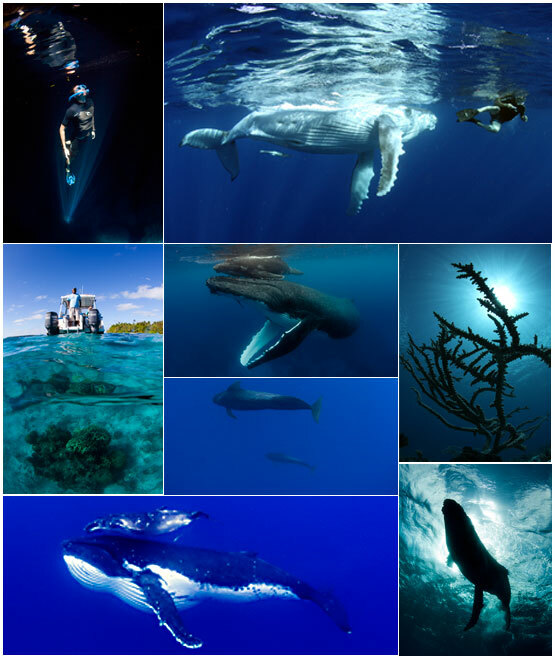 We have met lots of interesting people along the way and had some memorable moments with the whales. I can only imagine what 2011 has in store for us. But hopefully a lot more of what we had this year. Stay tuned for updates for the 2011 season.